Exeter Rugby Club have today announced sports and energy drink Red Bull UK as a new key partner of the club's Academy. The partnership will be launched today at Sandy Park, with Chiefs first-team players Jack Nowell, Henry Slade, Sam Simmonds, Joe Simmonds and Luke Cowan Dickie, all of whom have progressed through the club's hugely-successful academy set-up in recent years. Working together, the two brands aim to create not only unique experiences for those within the academy structure, but they will help revolutionise the way in which players are monitored and developed in the future with the introduction of a state-of-the-art sports science suite. The new sports science suite includes the technology and equipment to test players’ deficiencies and highlight areas which staff are able to develop and repair before the onset of stress related injuries. The equipment includes a counterweight treadmill, lactate and glucose analyser, exercise bike, isokinetic dynamometer, high frequency force plates and a gas exchange metabolic hood. 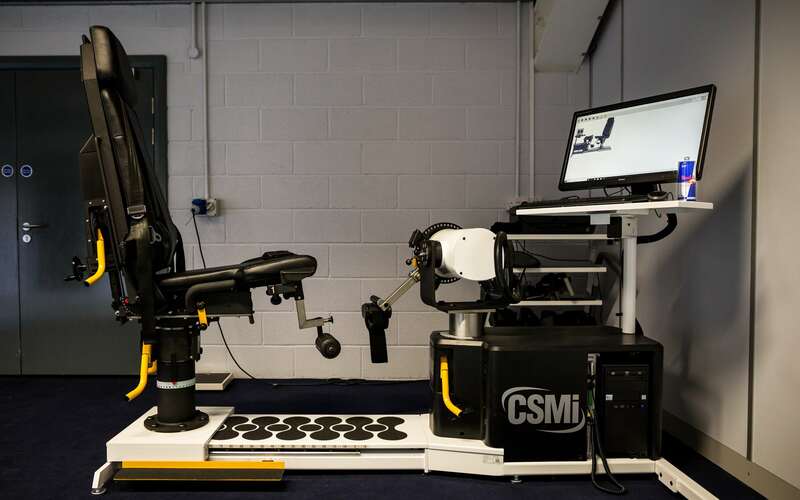 A motion capture system will also help with minimising injury, allowing staff to examine player movement and set individual programmes in place. The Suite will also house recovery and rehab equipment, including bone stimulators, hot and cold compression therapy systems for acute and chronic rehabilitation. Commenting on the new sponsorship arrangements, Rob Gibson, Exeter Chiefs Academy Manager, said: "As a club, we are delighted to welcome on board a recognised global brand such as Red Bull. They have shown over a sustained period of time their commitment to all sports, as well helping to identify and nurture some of the world's elite athletes. “We admire greatly what Red Bull has done in the sporting world and in partnering with them we are sure they’re going to help us take the game of rugby union to the next level. This is only the first stage of collaboration, and as time moves on further technologies will be explored to assist in the development of senior players. The investment provided by Red Bull underlines their commitment to not only championing home-grown talent, but their promise to help aspiring athletes to reach the very pinnacle of their sport.